Prime Minister and Labour leader Joseph Muscat has backed out of a Broadcasting Authority pre-electoral press conference, in an unprecedented move in local politics. The press conference, which will be filmed this afternoon and broadcast on TVM this evening, will instead feature tourism minister Edward Zammit Lewis. In a reaction, a spokesperson for the Office of the Prime Minister insisted that the "Broadcasting Authority invites a party representative to this press conference and it is the party that chooses whom to send". It is practice that the parties send their leaders. The spokesperson said that the BA was informed of the Labour Party's decision on Tuesday. 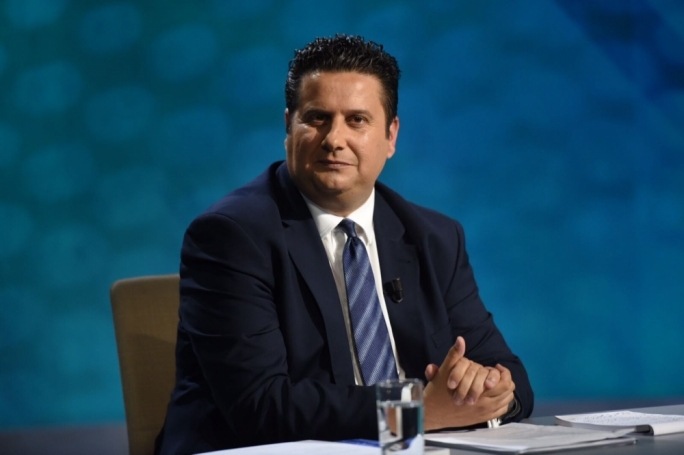 “The Prime Minister has four TV appearances coming up, two of which are in a debate with the Leader of the Opposition,” the spokesperson said, referring to Friday’s debate on Xarabank and a Broadcasting Authority debate next week, on Wednesday. The press conference, a long-standing tradition of Maltese election, sees five journalists from different local media houses, put questions to the representatives of political parties in two separate press conference. On Monday, Opposition leader Simon Busuttil took questions from MaltaToday, Times of Malta, Union Print, PBS and ONE TV. Tonight, PBS, The Malta Independent, Net News, Il-Mument and RTK were chosen to take part in the press conference, in which Muscat was expected to be the guest. A leaders’ debate which was being planned by MaltaToday, The Times of Malta, and The Malta Independent was cancelled following Muscat's failure to accept the invitation. Busuttil accepted the invitation for this debate.